Following the footsteps of Matsuura Takeshiro. At the time when Hokkaido was still known as Ezochi, Matsuura Takeshiro made his way here numerous times to record detailed information about this region. 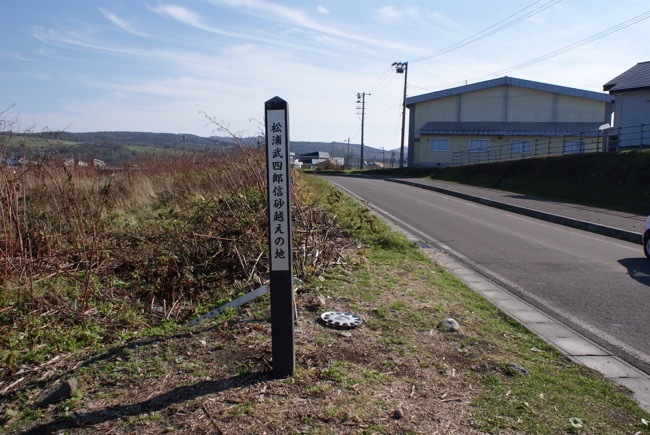 We can sense the presence of the man who named Hokkaido in various places throughout the Rumoi Area. Let’s take a trip to follow the footsteps of this great man. The energy behind 6 trips to survey Ezo chi and the spirit behind the name Ho-kai-do. 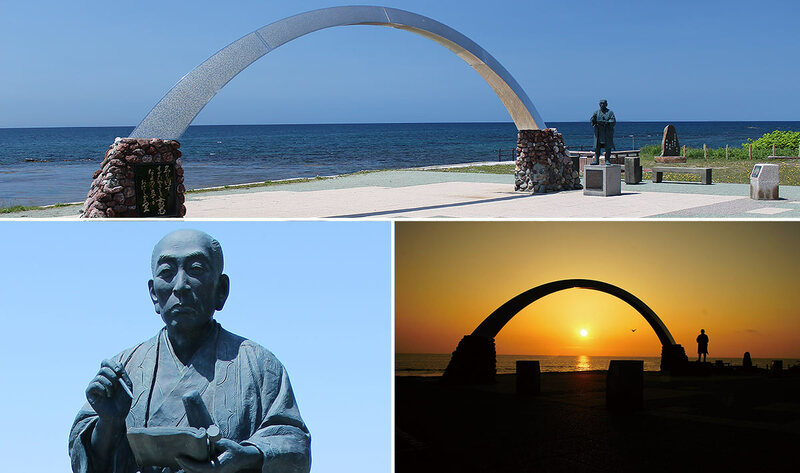 Matsuura Takeshiro, shogunate-appointed explorer and founder of the name Hokkaido, was born in Ise province of what is now Mie Prefecture on April of 1818 as the fourth child of the Matsuura family. He yearned to travel early on and as a young man journeyed from the northeastern regions of central Japan to Kyushu in the south. It was during a stay in Nagasaki that the 26 year old Takeshiro heard of the Russian threat to the northern regions of Japan, which sparked an intense interest in Ezochi. During the years from 1845 to 1858 Takeshiro journeyed to Ezochi 6 times; 3 times as an independent surveyor, and 3 under appointment by the shogunate. 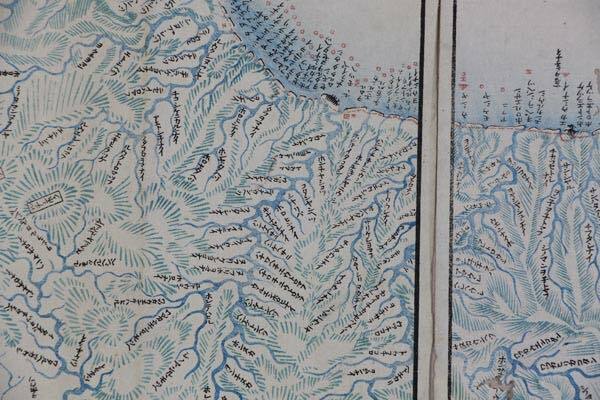 He kept detailed records and maps throughout all of his travels. It was during these trips that Takeshiro encountered the indigenous Ainu people. They aided him during his stays, and through this contact his respect for these people grew, as did his indignation of their mistreatment under the Matsumae clan and the settlement system which the government used to divide the land among government appointed overseers. After the Meiji Restoration, the central government appointed Takeshiro due to his expertise on the region. In accordance with Takeshiro’s suggestion, the government officially named this region “Hokkaido” in 1869 and organized jurisdiction into a system of 86 counties within 11 areas. It should be noted that the original name Takeshiro suggested was written with slightly different characters than what the government eventually settled upon. In the version that Takeshiro coined, kai was based on the Ainu meaning “people born of this land”, a phrase which he learned from an Ainu elder. Details of this exchange are recorded in his “Journal of Teshio” which he wrote during his survey of that area. 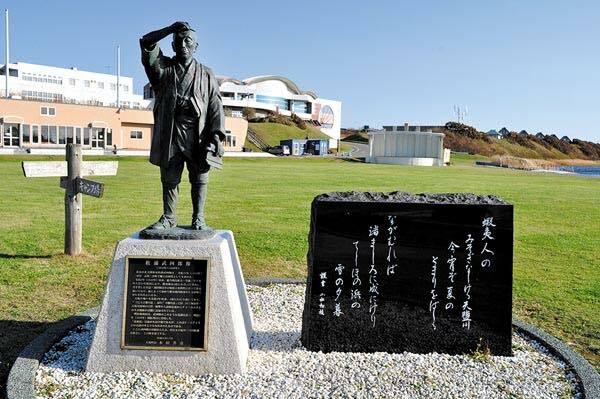 Takeshiro was sincere in his effort to pay his respects to the Ainu people who deepened his knowledge about this island. Takeshiro however, due to his dissatisfaction with the settlement system, resigned from his position in the following year. 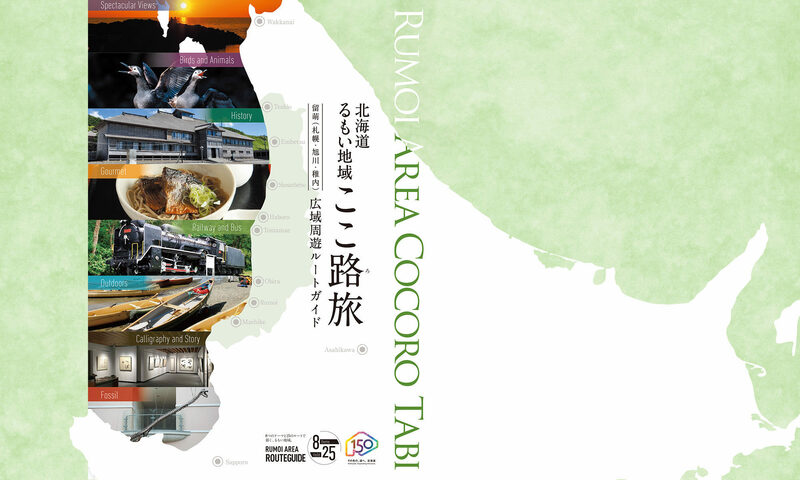 During his 6 trips to survey Ezochi, Takeshiro visited the Rumoi Area 4 times. He recorded topographic details, Ainu place names and customs which were then compiled into 6 volumes and published in his “Nishi-Ezo Journal”. Needless to say, these volumes are an invaluable key to understanding the circumstances of Rumoi Area at the close of the Tokugawa era. 2018 marks 150 years since the naming of Hokkaido. It is also the 200th year anniversary of Takeshiro’s birth. A trip to follow the footsteps of and commemorate this great man would certainly be a worthwhile one. Takeshiro stayed at this location on the first day of his survey of the Teshio region. 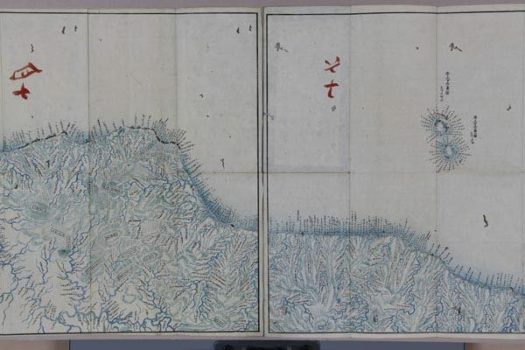 Details of this location are recorded in the journal section on Teshio. There is a guide plate to mark this spot within the multipurpose sports park. There are also many other locations along the river where Takeshiro is said to have stayed. 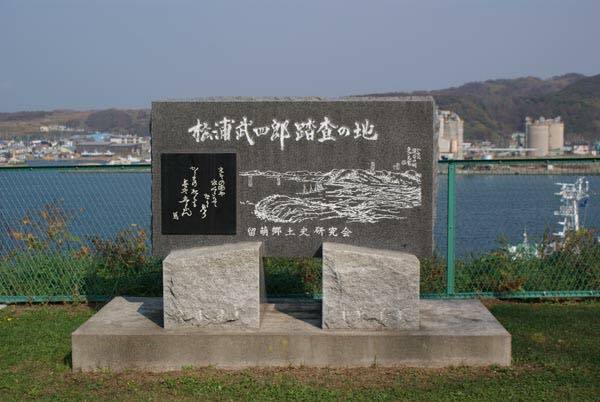 A record of the conversation between Matsuura Takeshiro and an Ainu elder of Teshio is inscribed on the plaque. This conversation became the impetus behind the naming of Hokkaido. 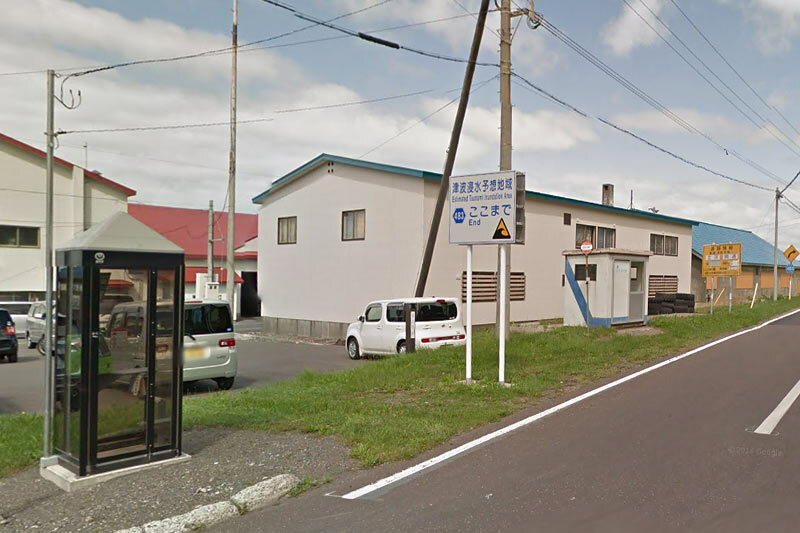 This is one of the 4 trading sites which were established in this region, the other 3 being in Mashike, Rumoi and Teshio. The Suhara family, contractors for Tomamai, opened this site in 1804. Takeshiro Matsuura recorded details of his stay here in his travel journal. 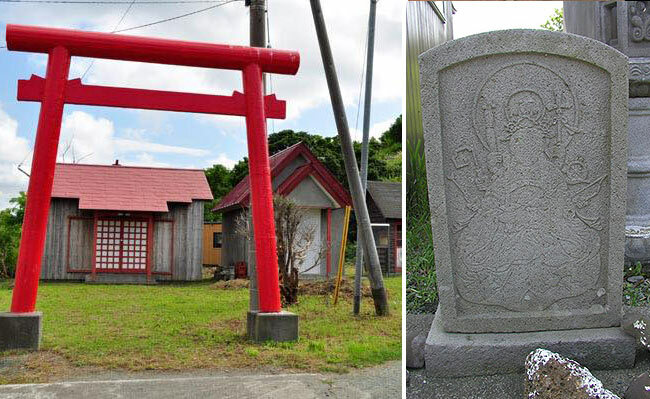 As is recorded in Matsuura Takeshiro’s diary, this monument is recognized as the chief object of worship at the Bentensha Shrine in Usuya. The inscription which was left by the builder can also be read as Murayama Denbei main palace guard. Takeshiro sketched the scene of trade operations he observed as stood on this spot here in 1856. This sketch, which is recorded in the 6th volume of his Nishi-Ezo Journal, is carved into this commemorative monument.